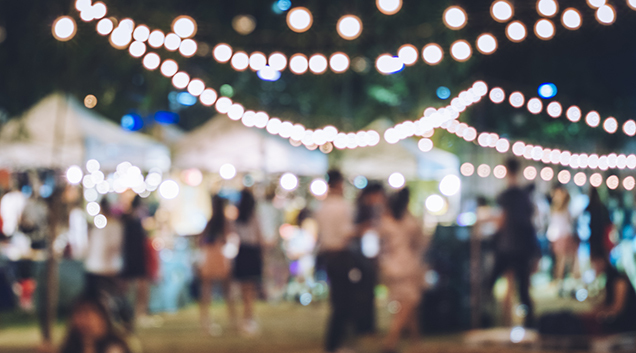 Tahoe Donner is a vibrant and desirable mountain community, providing attractive and well-maintained facilities, events, programs, and leading customer service to its members, guests, and public, all while maintaining accessible and healthy natural surroundings. Tahoe Donner is a recreational-oriented mountain residential community, whose mutual benefit association of 6,500 owners provides for the standards, regular operation and long term maintenance of programs, facilities and open space. Through continuous improvement, customer service, and fiscal accountability, the association maintains leading standards of natural resource stewardship, facilities, programs and services to benefit the owners/members. Organizational effectiveness and innovation within the association is sustained by maintaining a highly professional board of directors, staff, and homeowner committee volunteers, while also engaging the local community in an effective and collaborative relationship. 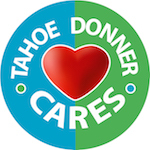 Sustain the foundation of Tahoe Donner programs and services. Responsibly maintain, preserve and enhance the common property.